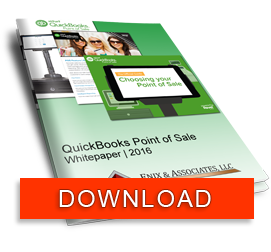 This Week's Question: How do I use Sales Orders in QuickBooks Point of Sale? A Sales Order is typically used for items that you normally do not stock or something that will be a one-time order. What happens when you want to limit an employee's ability to edit items in POS inventory? 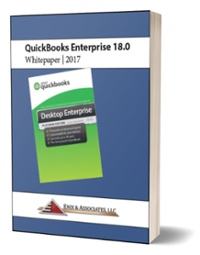 Q - In QuickBooks Point of Sale how do I properly show a payout when I pay for expenses out of the cash drawer? Q: Can we implement a rewards program for our customers to show our appreciation for their loyalty? Also can we limit which employees have access to these parameters?